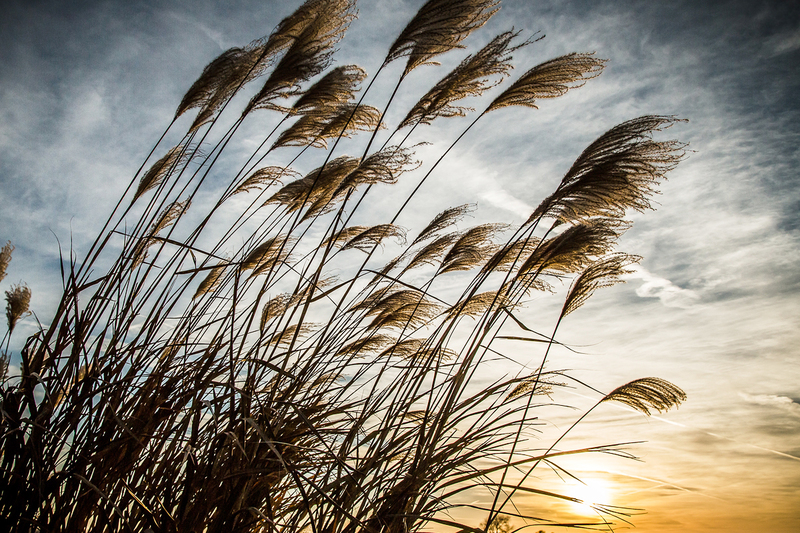 The sun sets behind miscanthus on the south farm. Allan G. Mueller, 95, of Lisle, Illinois, formerly of Urbana, died March 15. He was a professor of agricultural economics at the university for many years, and developed an agricultural business organization and accounting course that he taught for 15 years. He developed farm record systems, taught courses and mentored more than 25 master’s degree students until his retirement in 1984. A celebration of life will begin at 12:30 p.m. Sunday, April 28, at Silver Creek Restaurant in Urbana. Stephen Steele Slivon, of Urbana, died March 7 in Urbana. He was employed by the university for many years. A memorial event is being planned and will take place in June. Memorials: Wounded Warriors.